So we made it to 300! Earlier this year I shared the below at the double century, so thought it made sense to post again now! Too often the only narrative that is shared about athletes online is examples of negative usage, or tales of caution. Athletes are in a perfect position to utilise the power of positive social media use to shine online. I decided to collect examples of positive use of social media from athletes on my site, www.valuableimpact.com, which can be directly seen and followed on the Pinterest board below. 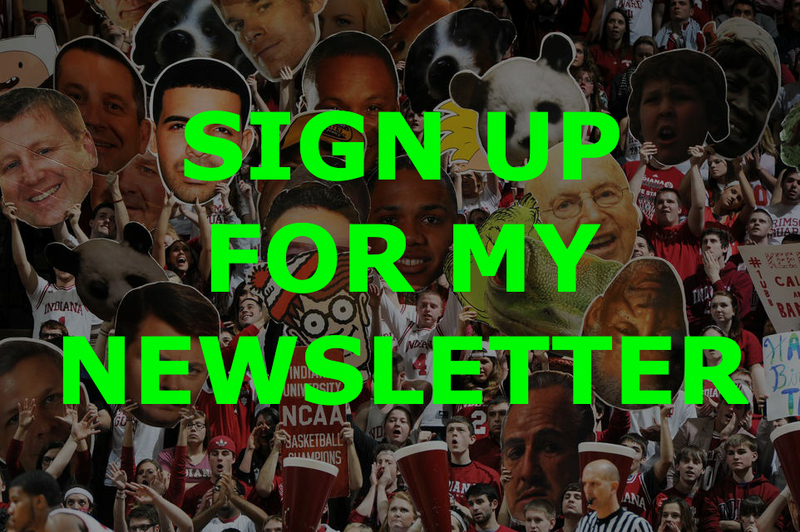 The board is a place to showcase valuable and engaging, quality posts and accounts from around the sports world. 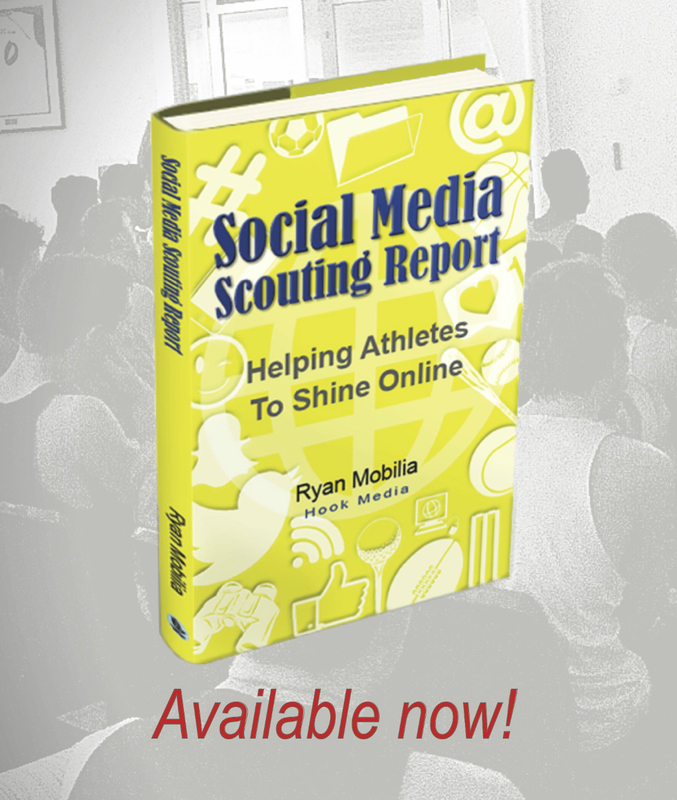 Some of these I collected as examples for my book ‘Social Media Scouting Report: Helping Athletes to Shine Online‘, some for my workshops and presentations, or just general interest and social media content. Whether they are showcasing the positive power of a selfie, showing gratitude or support; educating, motivating, inspiring or entertaining, they are all ‘shining online’.